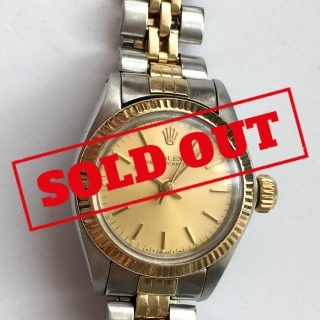 The Rolex Day-Date is the first wristwatch which indicates the date and the day of the week. 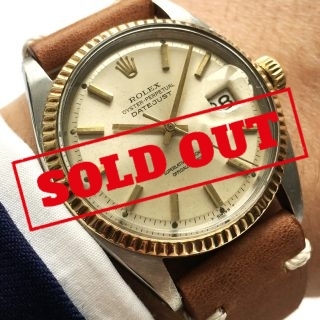 In 1956 Rolex presents one of its most successful and most popular watches ever: the Day-Date,. 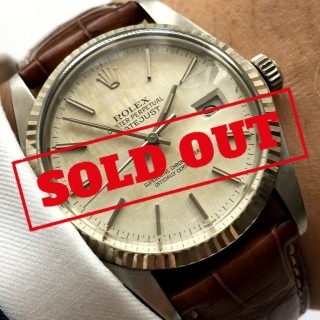 This model is one of the world’s most famous Rolex watches; classic, beautiful, functional, useful and elegant. In 2008 a new chapter of this watch, the Day-date II (ø 41 mm) and in 2015 the new Day-Date 40. 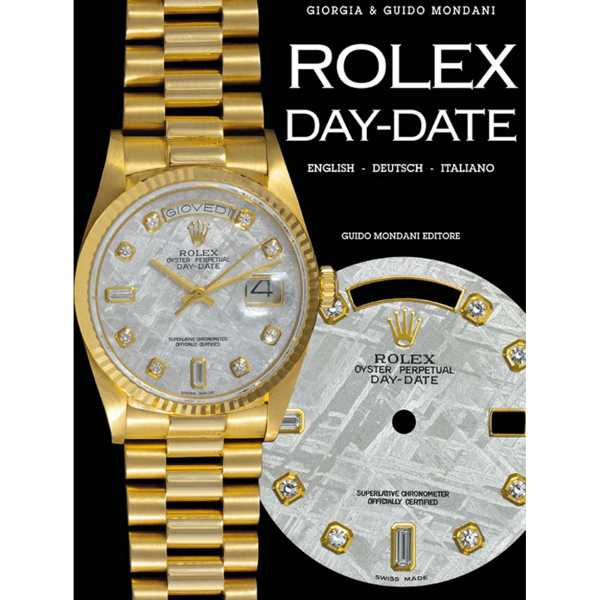 Known as “President’s Watch”, this Rolex Day-Date has characterized and influenced the history of horology with developments and innovations during the years.With high definition unreleased images, technical details, dials variants, history and updated price of every model, this book analyses every reference from 1956 until today. 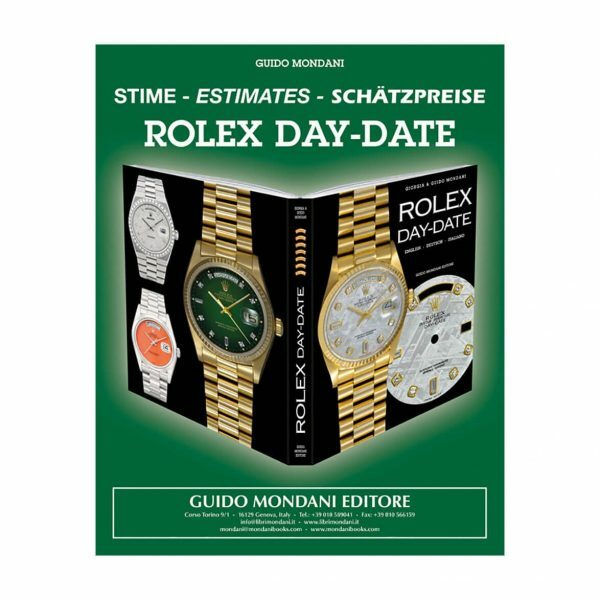 The “Rolex Day-Date” book by Mondani is a prestigious limited edition of 1’000 copies. 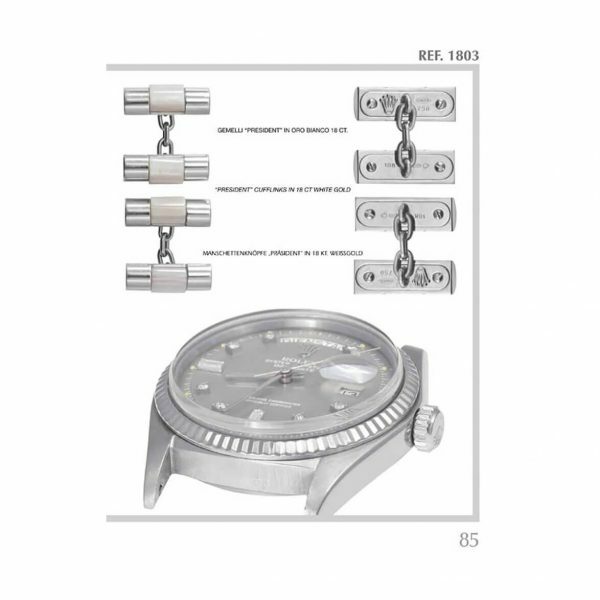 “In this work, the authors examine every detail of this important watch: calibers, dials, cases, bracelets and many more components of every reference. You’ll find all dials with their variants of color (Stella dial) and material (lapis lazuli, root wood, meteorite, etc). 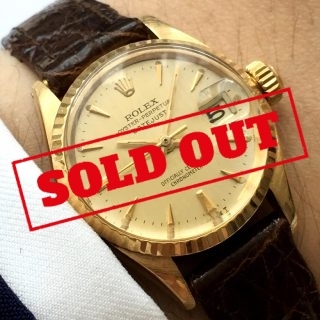 Furthermore, you will find: the very first Rolex Day-Date, “pie-pan” dials, personalized dials, vintage advertisements, box, papers and much more useful information about the “President’s watch”. 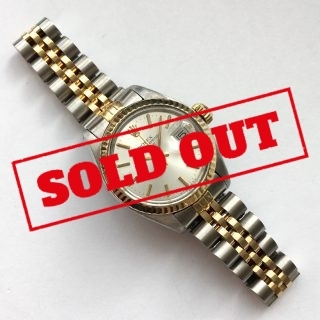 The edition also indicates all dials and bracelets variations that must match a particular reference. 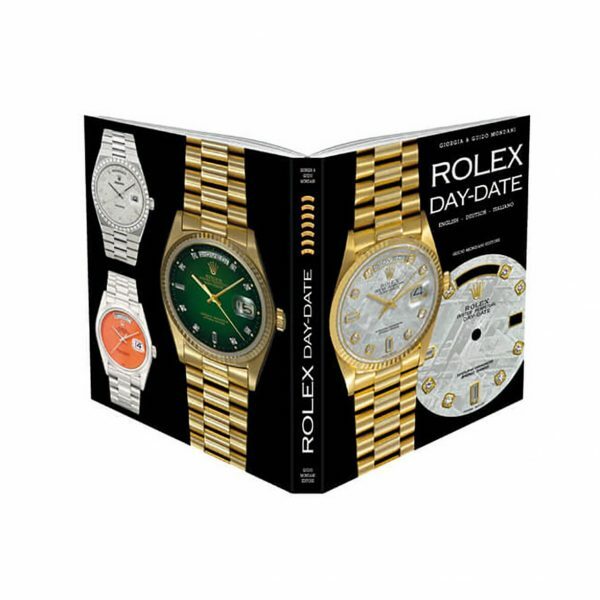 The Rolex Day-Date book is an essential book-guide both for collectors and dealers, in order to collect, buy, sell and trade modern and vintage Day-Date.